It's been a while since the deadly Russian twins Gancher & Ruin released on PRSPCT but they are back on board. And his 6 track monster EP is filled with everything we love about these guys. Its heavy, raving and 110% awesome. 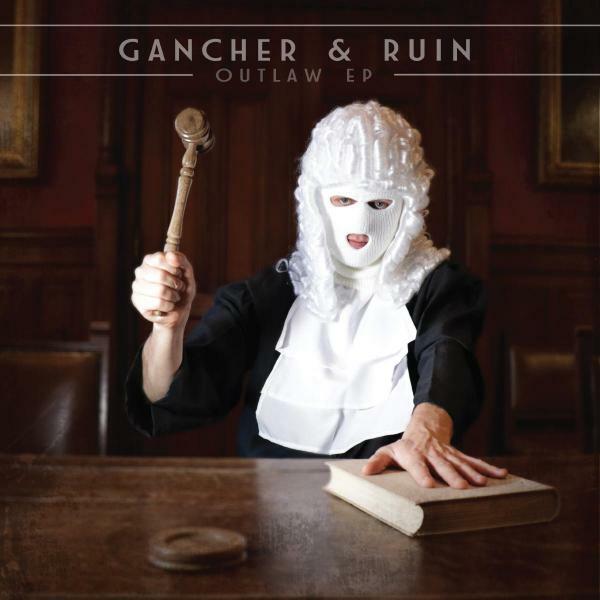 All Hail Gancher & Ruin! Including DL code.